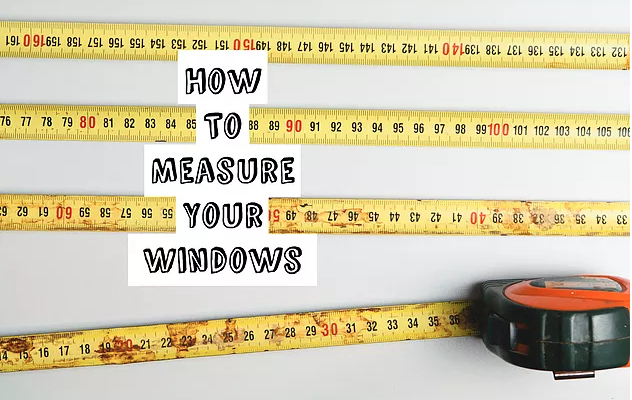 Whether you’re replacing your windows yourself or you’re just interested in learning about windows, this article will help you out in the most important thing about window replacement: the measurements. Getting accurate measurements ensures that you get the best product for your home. Jamb: the inside frame piece that doesn’t move. Don’t confuse it with the decorative trim! Measure the bottom, middle and top of the window. 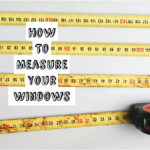 Measure from the head of the window to the window sill using a tape measure. ALWAYS record the smallest measurement. This will make sure that the window fits. Now you can measure your own window! 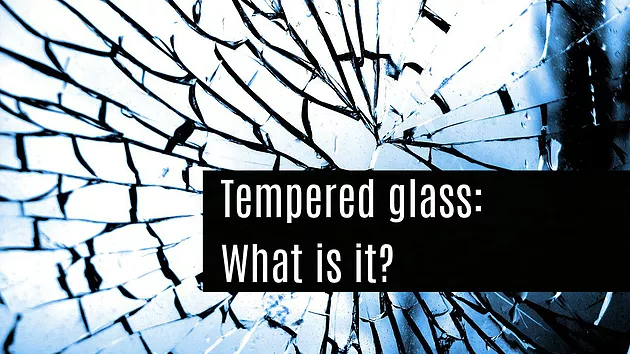 After you do this, you can order your window to begin your project! 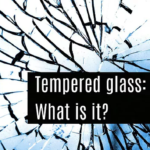 Best Value Glass is not responsible for inaccurate measurements acquired by using this guide. If you need help, please call (619)449-2429. 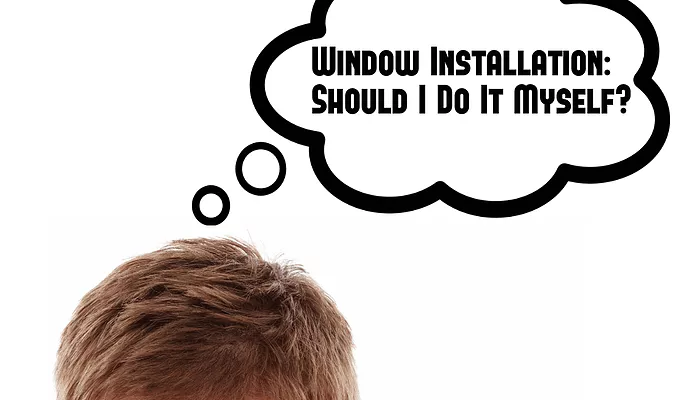 If you’re replacing your windows, you may be wondering whether or not to install them yourself. We can help you decide! Note: It is recommended that you have previous window installation or construction experience prior to attempting window replacement yourself. It is also important to acknowledge the amount and location of the windows you want to replace. Sometimes, it feels like a good idea to do things ourselves because of simple perks, such as the price or time needs. 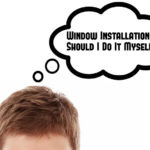 So, here are a few pros and cons regarding installing windows and doors by yourself or hiring a professional company to do so. The TL;DR Version: There are many pro and cons to each side, but it’s really up to your skill and enthusiasm when it comes to construction. If you enjoy construction and weekend project, doing it yourself may be your best choice. On the other hand, if it’s a bigger project or you don’t have much experience in construction, hiring someone to do it May be your best choice. 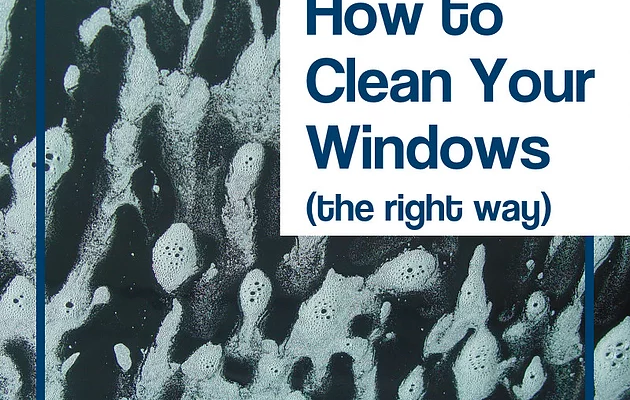 If you’re thinking of replacing your windows, you have probably wondered when to do it. Many people would think that the Spring and Summer months are best, as opposed to the Fall and Winter months. But, in actuality, any time of the year is fine, although the Summer and Fall months, are best suited for window and door replacement in Southern California. Generally, there’s no need to worry about your home being exposed for too long since our team works with one window at a time. Although the summer months are usually the busiest for window installation companies, those months are the best because of the lack of strong rain and wind. This allows for caulking to harden efficiently, providing the tightest seal possible. The Fall months are similar, although there is a higher risk for wind. Keep in mind though, that these are the busiest times, meaning that your project may take longer to be completed. 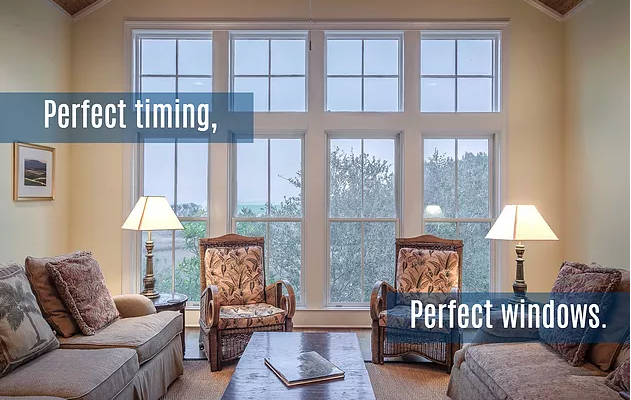 This is also an ideal time to upgrade single paned windows to double paned windows if you want to keep the cold out during the later Fall months and Winter months. Although the perks of replacing your windows during the Summer and Fall months may catch your eye, there are also perks for the Winter and Spring months. These months are less busy, which means that your project will take a shorter amount of time than it would take at any other time of the year. 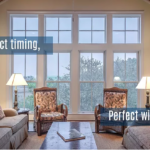 Upgrading your windows from single paned to dual paned is also a wise decision during this time, since the heat will be kept out during the Summer months. Ultimately, the time of year that you replace your windows isn’t very important, just keep the tips above in mind when deciding. Click here to submit a FREE estimate request!